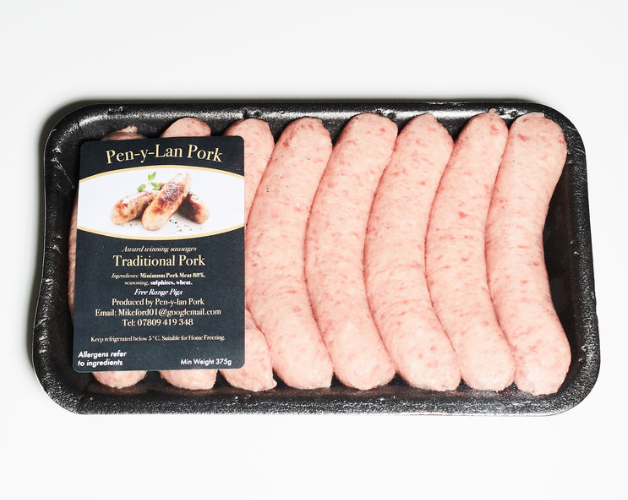 When Pen-y-Lan Pork began its existence 15 years ago, their aim was to produce quality sausages with a high meat content. 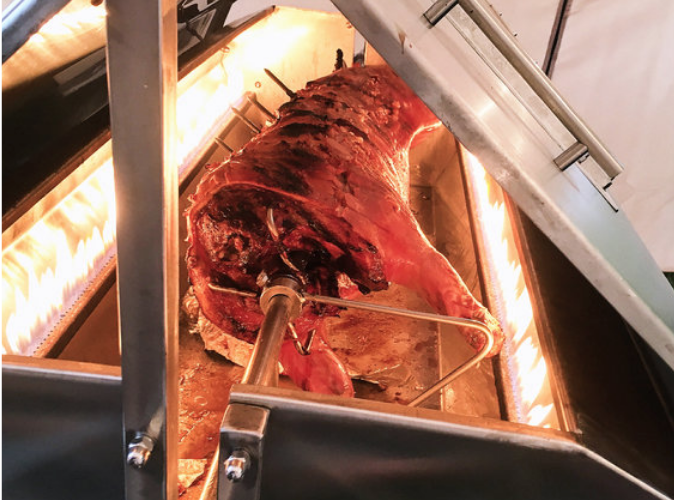 Today, their produce sausages that have between 88 and 92% meat content. 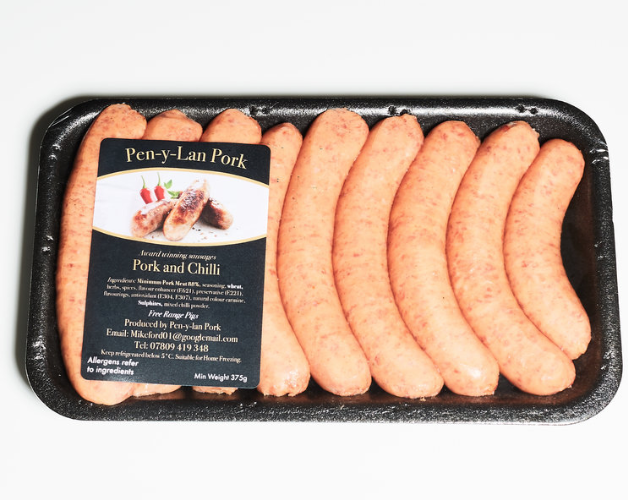 Mike and the team at Pen-y-Lan Pork strongly believe that selling direct to the public is the future of a successful business. This is the reason why you won’t find them in any large supermarket chains. 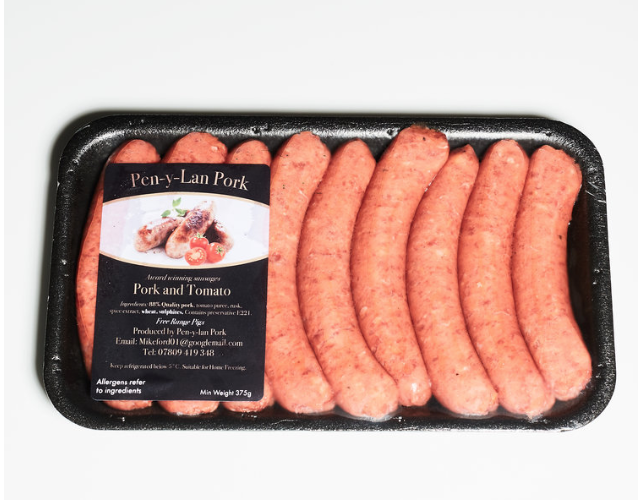 Pen-y-Lan Pork produces a large variety of pork sausages, from traditional, Olde English, chilli or apple, to pork and tomato, or pork and leek. 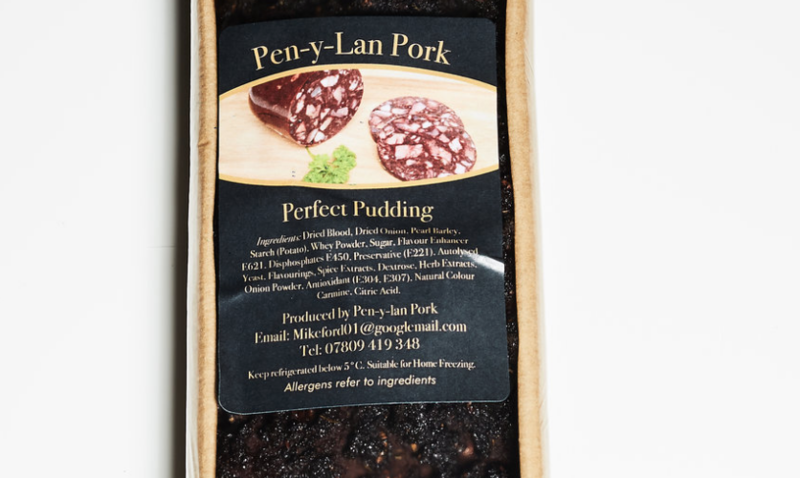 There is also bacon and a back pudding classed as the new super food, made without any fat. 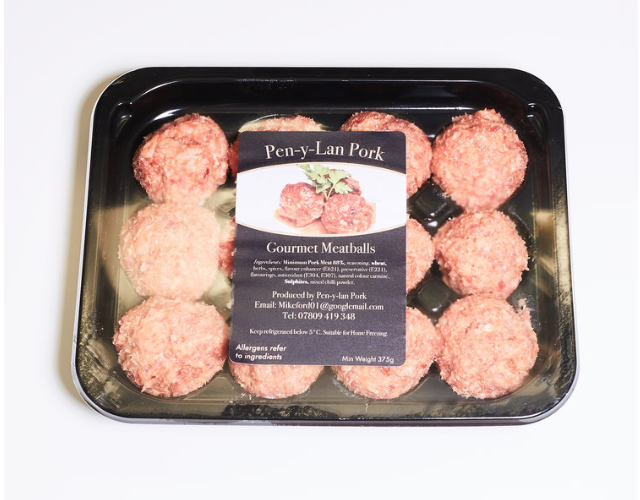 Pen Y Lan Pork is also known for being Premier Hog Roast Supplier.